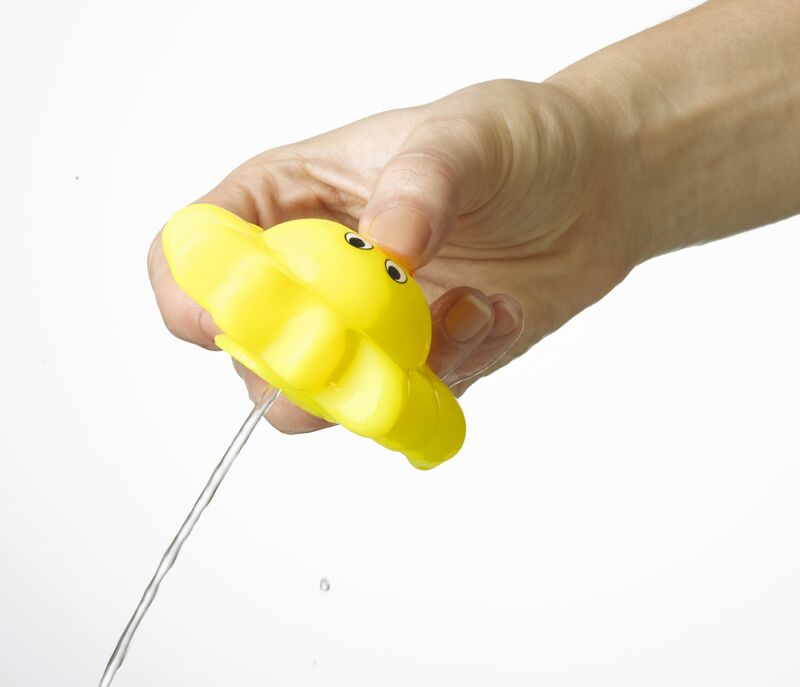 Perfect for entertaining baby at bathtime! 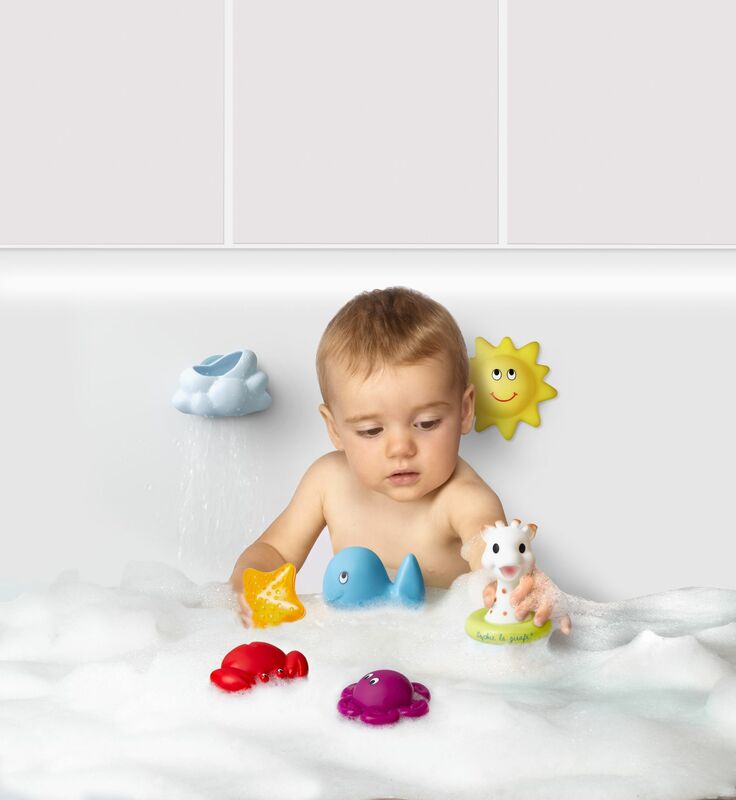 1 Float and Sprinkle Sophie la girafe: easy to grasp and manipulate with small hands, your baby can easily catch it in his bath. 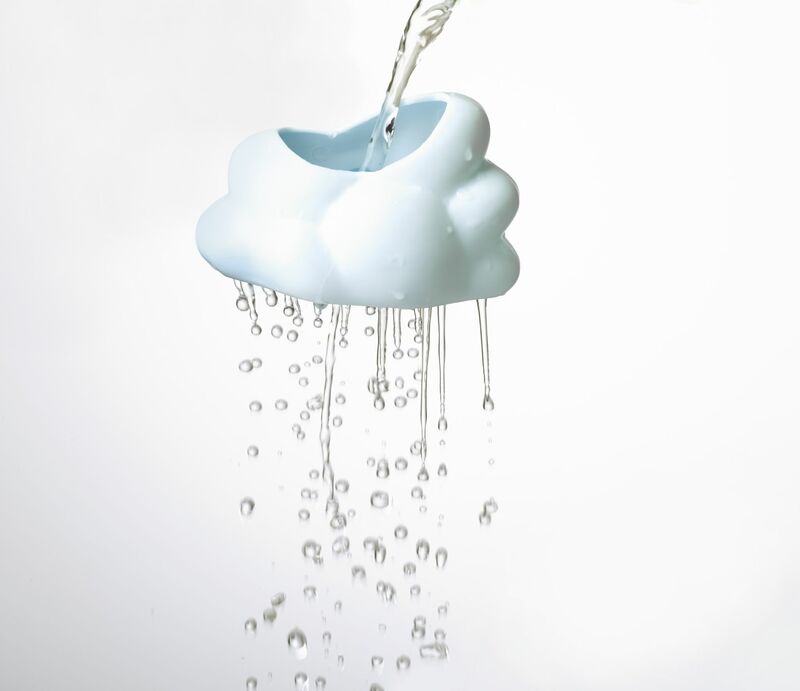 2 Plastic bath watering toys rigid, one in the shape of a starfish, the other in the form of a cloud with a suction cup at the back. 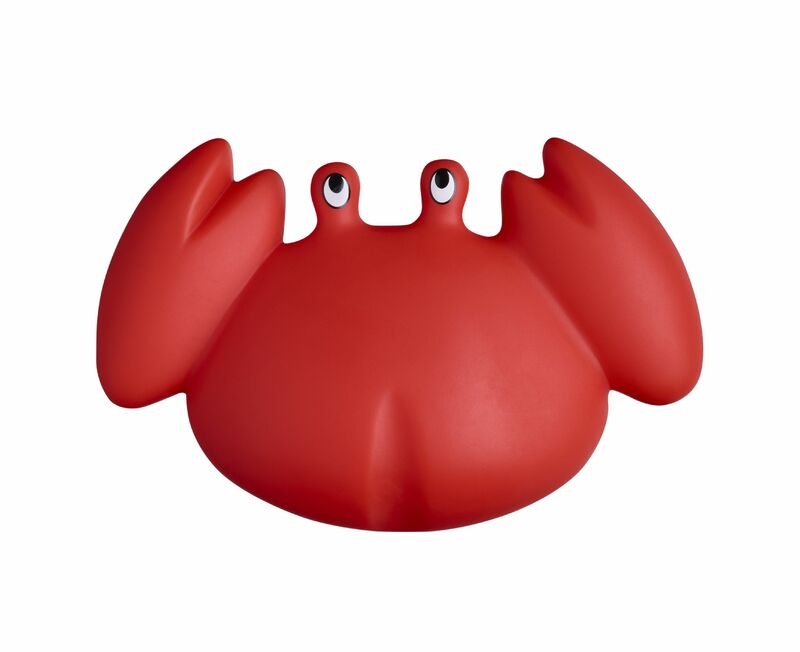 4 Squirters with Sucker : Octopus, crab, whale and sun to take your baby in a marine world and have fun time and stories.